réussir grande culture As a kid, I watched Bulls games with my family, mostly because Michael Jordan was playing and the Bulls were the hottest team out there. We are not a sports-watching family (thank God) so that was the extent of it. 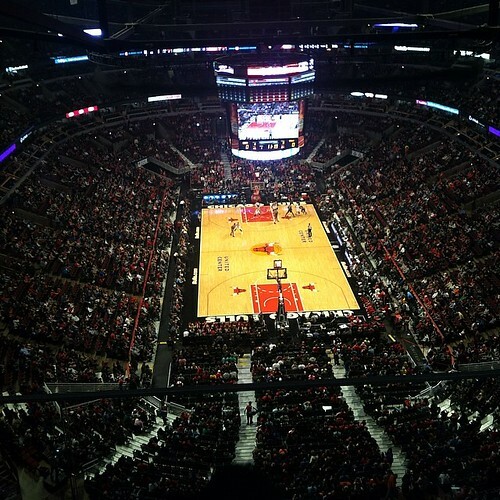 I was offered tickets to attend Bulls vs Bucks (Milwaukee) through work and they had an executive suite with food and drinks, and of course the Bulls won (we left before the game ended to avoid being in a crowd of 21,000 people leaving a game at once). It was a good time, though I’ll be honest and say I probably didn’t watch the game as much as other people…the food was pretty distracting!